Why Host Your Event In…Melbourne? Home>All News>Why Host Your Event In…Melbourne? Widely recognised as a leader in sectors such as health, education, medicine, science, engineering and technology, Melbourne continues to drive success bringing about innovation, growth and advancements that are globally held in high esteem. A strong performer across many fields, Melbourne continues to attract great minds that collaborate, innovate and inspire to deliver success. Connecting and meeting in Melbourne opens the door to new ways of doing business in a place that consistently delivers excellence.
" Melbourne continues to be a major drawcard for many international associations, particularly in the fields of medicine and science. Over the last five years, Melbourne has hosted 57 events in the medical sector bringing 98,000 delegates to the city.	" With an outstanding track record delivering some of the world’s largest and most prestigious international conferences, Melbourne’s business events continue to raise the bar, placing the city in the top 10 countries globally for ease of doing business and being awarded Australasia’s Leading Meetings & Conference Destination (2016 World Travel Awards). The infrastructure paves the way for highly successful conferences and events, with world-leading facilities and venues, a 24/7 international airport, quality accommodation and an extensive transport system. When Melbourne plays host to your conference you will benefit from the wealth of experience, world-class facilities, a collaborative network of suppliers as well as the passion and dedication of everyone in the city ensuring the event yields successful business outcomes. Melbourne is a compact city that is easy to travel to and navigate on foot or by using one of the many transport options, such as the free tram network within the city. Only 25 minutes from Melbourne’s international airport, your short trip into the city centre is quick and easy with options ranging from the dedicated SkyBus to individual passenger services. The airport accommodates a vast airline network with many direct flights and 24/7 operations and services, offering maximum flexibility for delegates. Alternatively, the extensive public transport network offers trams, trains, buses and taxis providing ample options for those wishing to explore the city landmarks, culture, food and wine and events. 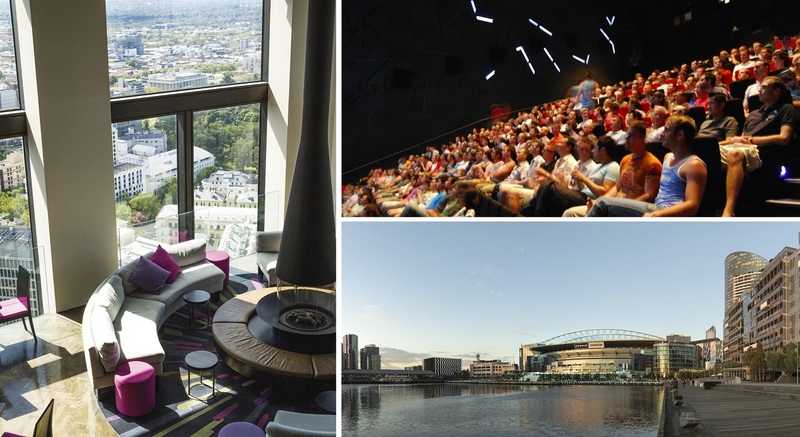 Melbourne has an extensive range of accommodation options to suit all budgets and delegate needs, with the capacity to support large-scale global conferences and incentive travel groups. From larger hotel chains to boutique hotels and budget-friendly options, many of the city hotels are within walking distance of the Melbourne Convention and Exhibition Centre and convention district, making it easy for delegates to travel to and from the venue. A number of hotels within Melbourne also have access to on-site conferencing and meeting facilities. Melbourne’s convention district located in South Wharf on the picturesque banks of the Yarra River, is within an easy 20-minute walk to the city centre, close to many accommodation options, restaurants and shops. Melbourne boasts the country’s highest concentration of conference facilities, conveniently located in the heart of the city. 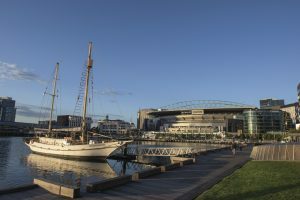 The convention district offers more than 197,000 square metres of conference space, the pinnacle of which is Melbourne Convention and Exhibition Centre (MCEC). It also boasts over 17,000 accommodation rooms ranging from luxurious to budget-friendly options to suit groups of any size. 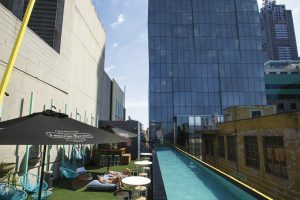 Connected to the city centre via various public transport options, Melbourne’s convention district caters well for delegates, with all amenities and experiences in close proximity. From stand-alone conference and meeting facilities to those within hotels, learning centres, museums and function centres, there’s an option for every event. In Melbourne, you can be sure that your event results in positive social and environmental impacts. Creating a sustainable event is something that should be considered early in the planning process. Melbourne is renowned as a vibrant multicultural city with a world-class dining scene to match. 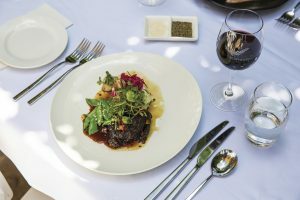 A leader in food trends and dining experiences, Melbourne is surrounded by the highest quality natural produce and innovative chefs, evidenced by its quirky bars, sophisticated venues and a renowned coffee culture. Melbourne provides an ever-changing feast for the senses with new restaurants and bars popping up around town. Renowned as Australia’s knowledge capital and innovation hub, Melbourne continues to be a major drawcard for many international associations, particularly in the fields of medicine and science. Over the last five years, Melbourne has hosted 57 events in the medical sector bringing 98,000 delegates to the city. In 2017-2018, Kenes brought three events to Melbourne hosting over 3,100 delegates. Our events thrived in Melbourne due to the distinct knowledge precincts, located in and around the city centre, providing vital research, education, development and innovative technology to drive advancement across fields such as health, science and communication. Melbourne’s diverse discoveries and inventions impact the global market, saving and improving lives, generating jobs and offering creative solutions for change. The city offers associations access to its world-leading research institutes and connections to academics in order to facilitate strong education programs and powerful knowledge sharing. This leads to exciting research innovations and breakthrough legacies that help shape the future. 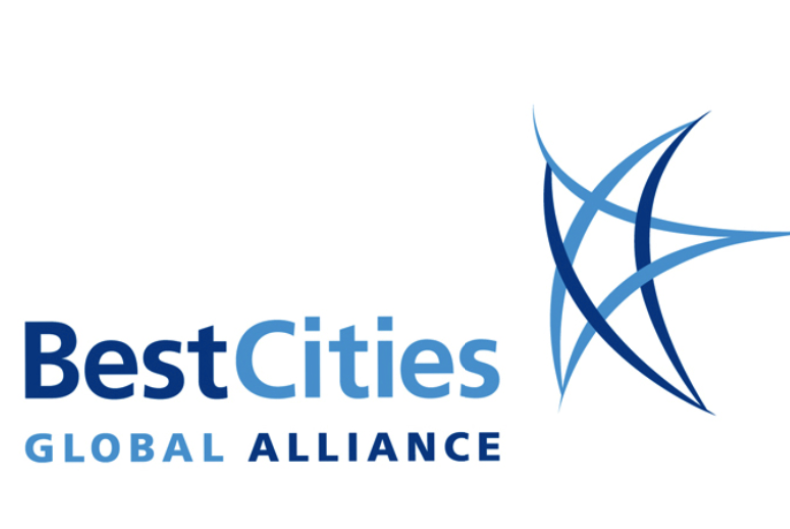 Melbourne is a member of BestCities Global Alliance, speaking to the high standards provided at the destination, making sure that each event hosted will be seen as a unique and independent experience. 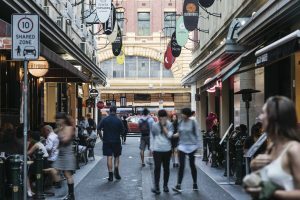 For more information on Melbourne, see the Melbourne Planners’ Guide from Melbourne Convention Bureau. Refer your delegates to why they should visit your congress taking place in Melbourne here.